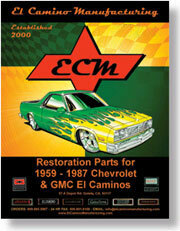 These are excellent reproductions of the original tailgate pins and bushings used on all 64-67 El Caminos. One kit will make both tailgate hinges work like new. The pins have the original head markings to match the original GM ones. 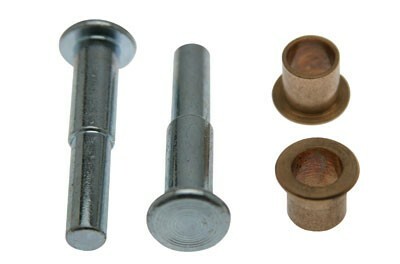 Brass bushings will ensure durability.